The Peoples Democratic Party (PDP) has described the verdict of the Osun State Governorship election tribunal, which upheld the victory of its candidate, Senator Ademola Adeleke, as a victory for democracy and the will of the people. 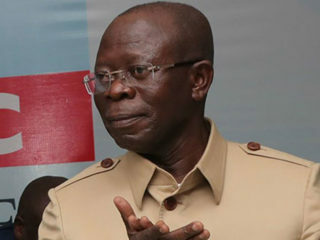 The party noted that, “Nigerians have accepted democracy as a way of life and a form of government that suits the multi-plurality of our nation.” According to the PDP, “The spontaneous jubilation that greeted this judgment is, therefore, a direct indication that it is in consonant with the wishes and aspirations of Nigerians across the board. 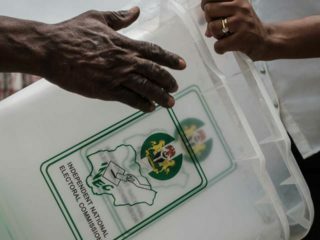 Furthermore, all our candidates who have already won their elections, but whose victories are being manipulated by anti-democratic forces, must take solace in the words of the Osun election petition panel that, once valid votes have been declared and a winner emerges by majority of votes, a rerun is illegal. 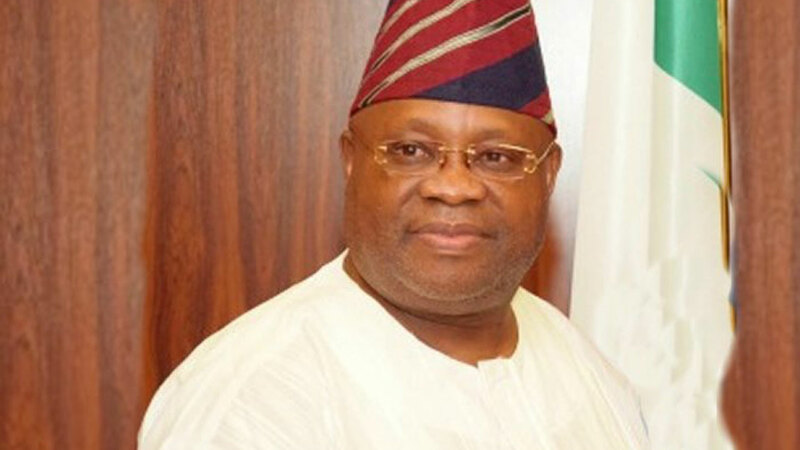 The PDP congratulates Senator Adeleke, the good people of Osun state as well as all lovers of democracy across our country for the triumph of justice over impunity, abuse of electoral processes and unfettered political rascality,” it added.Also celebrating the victory, family members, friends, PDP supporters, youths, market women, artisans, among others, thronged the family home of the Adelekes yesterday. 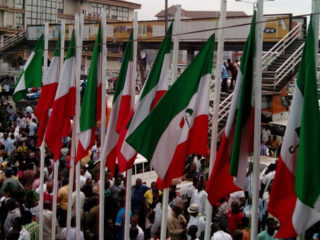 They chanted diverse victory songs rendered in Yoruba language and chanting: “PDP power, “PDP, power,” “Victory at last,” “God has done it,” “Justice has prevailed.”Party supporters also trooped to the streets in Osogbo singing, dancing and appreciating God for the victory. There was relative peace across the state, with assurance of safety lives and property by the state government.In a chat with The Guardian, Adeleke’s elder sister, Mrs Dupe Adeleke-Sanni, commended the judiciary for restoring what she described as the stolen mandate to the people of the state and the family.She dedicated the victory to God and his late brother, the late former governor of the state, Isiaka Adeleke, saying the victory was well deserved. 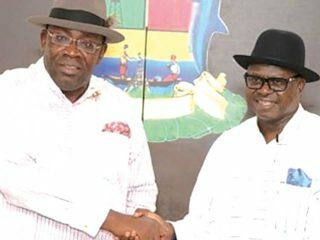 A chieftain of the party, Dr Akin Ogunbiyi, who also applauded the victory said: “The two-to-one split decision by a three-man panel of the tribunal which handed victory to the PDP and its candidate, Senator Ademola Adeleke, in the September 22, 2018 governorship election, was a confirmation that the truth cannot be hidden for life.”He added that the supplementary election held on September 27, 2018, was needless and appraised the panel for declaring the poll unlawful. Ogunbiyi congratulated the PDP family and the people of the state on the landmark victory.